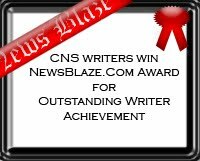 CNS (Citizen News Service): [SDM Health Justice Lecture Series] No #endAIDS without #endTB! 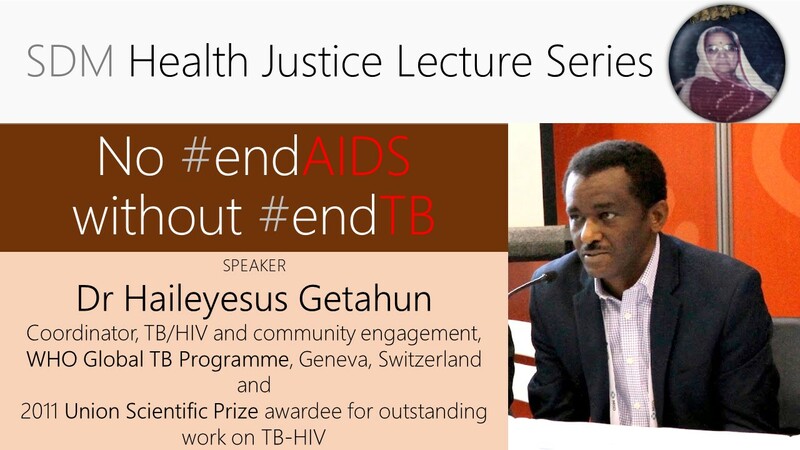 [SDM Health Justice Lecture Series] No #endAIDS without #endTB! 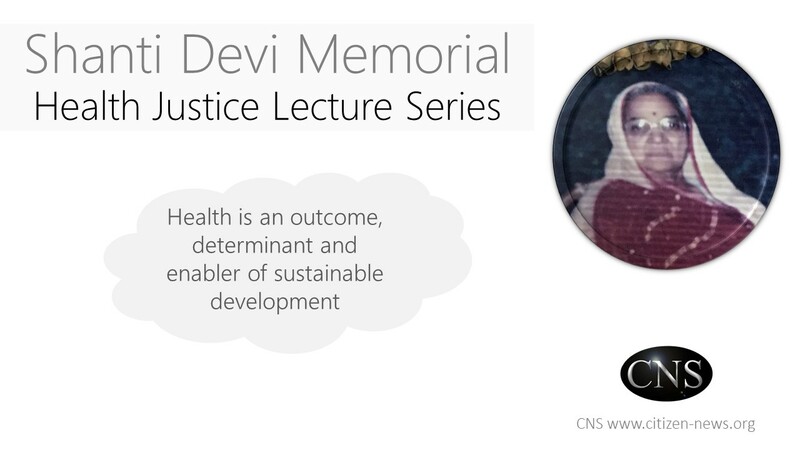 Dr Haileyesus Getahun, Coordinator of TB/HIV and community engagement at the WHO Global Tuberculosis Programme, has kindly consented to deliver the October 2017 e-talk/ online lecture as part of the Shanti Devi Memorial Health Justice Lecture Series. He will speak on "No #endAIDS without #endTB". Dr Haileyesus Getahun leads efforts to scale up the implementation of collaborative TB/HIV, community-based TB activities and integration of TB into maternal, newborn and child health services at the WHO. 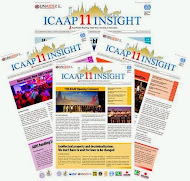 Earlier he coordinated and served as the lead writer for the global WHO interim policy on collaborative TB/HIV activities, the revised recommendations for improving the diagnosis of TB among people living with HIV, the WHO policy on TB screening and prevention among people living with HIV as well as the WHO policy on the management of latent TB infection. 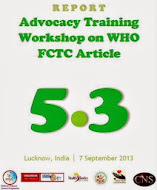 He has also contributed to the development of ART and TB treatment guidelines of WHO. In October 2011, Dr Getahun was awarded the prestigious Union Scientific Prize for his work on TB and HIV-associated TB.